 Garwin Gerstein & Fisher LLP served as co-lead counsel for the direct purchaser class. The Firm achieved a $60.2 million cash settlement on behalf of the class after almost 16 years of complex, intense, and hard-fought litigation. The American Antitrust Institute recognized GGF for Outstanding Antitrust Litigation Achievement in Private Law Practice for its ground-breaking work on this case challenging a “reverse payment” agreement between brand-name and generic pharmaceutical companies to delay generic competition for the drug K-Dur 20. Direct Purchaser Class Plaintiffs commenced this litigation in 2001, alleging that Schering, the brand manufacturer of K-Dur 20, entered into an unlawful anticompetitive settlement agreement with its prospective generic competitor, Upsher, to delay or block the market entry of less expensive, generic versions of K-Dur 20. Specifically, the Direct Purchaser Class Plaintiffs alleged that Schering agreed to pay Upsher in exchange for Upsher’s agreement to delay selling its generic versions of K-Dur 20, thereby reducing competition from less expensive generic versions of K-Dur 20. Direct Purchaser Class Plaintiffs further alleged that they and the other members of the Class were injured by being overcharged because of delay in the availability of less expensive, generic versions of K-Dur 20.